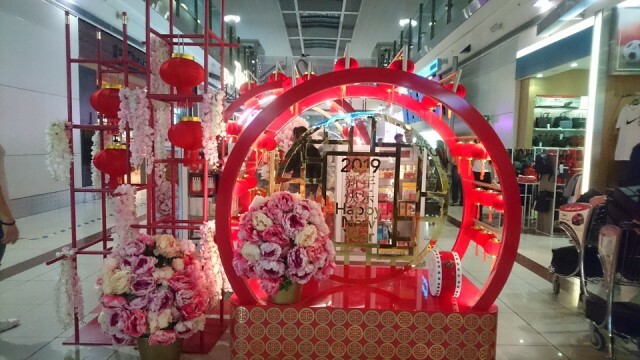 I've blipped this or a variation of it before, I clearly arrive in Dubai Airport at Chinese New Year as there is always a display like this. My flights have all gone well and thanks to an excessive amount of airport and aeroplane walking I've managed to do 13,000 steps today. Irritatingly though my Strava doesn't seem to have counted any distance at all for me here in Dubai airport but I'm not sure why not. Data roaming is off, but wifi and phone are on, does anybody have any suggestions. 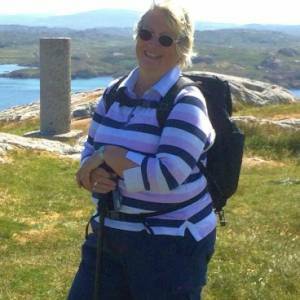 I don't want to lose my ability to record my mileage for walks. Travel has all gone smoothly and Emirates have the series of A Discovery of Witches on their entertainment list so I've watched most of that. It's a great series of books if you haven't read them. I first read them as each came out a few years ago.